Mail requests to the address below. 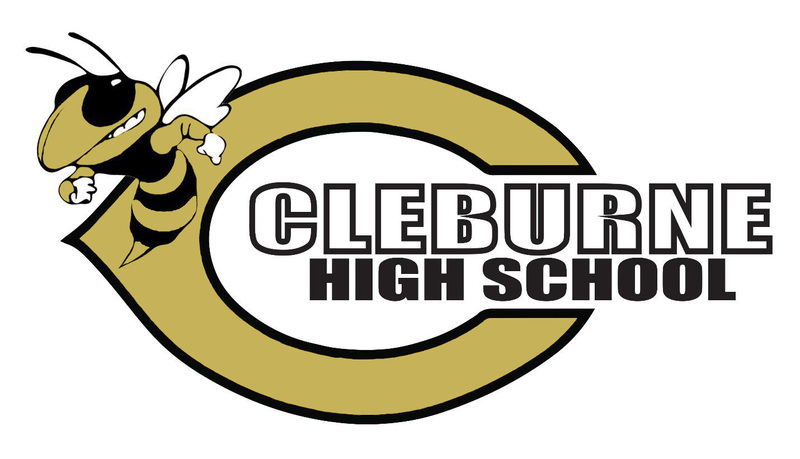 If you prefer to pick up your transcript in the counseling center, please email requests to drollins@c-isd.com prior to pick up. . Call Donna Rollins @ 817-202-1219 with questions. 850 N. Nolan River Rd. FOR CURRENT STUDENTS, please come fill out the pink form in the counseling center, and our registrar, Donna Rollins, will process it. The form asks students to list how they would like it sent, either directly to the college or for pick up in our office. Please email requests to drollins@c-isd.com or call 817-202-1219.